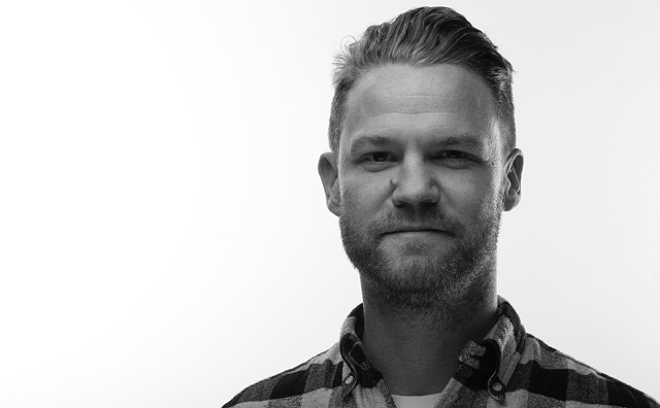 Ben Smith is an executive creative director and director at The Mill, New York. A Product Design graduate of Glasgow School of Art, Ben joined The Mill as a senior VFX artist in the early 2000s. There he worked on numerous award-winning collaborations with directors like Chris Cunningham, Frank Budgen, and Johnny Hardstaff, and was VFX supervisor on the Adweek spot of the decade, Coca Cola Balloons, with Nicolai Fuglsig. Some of his notable work as a director includes the award-winning Marco Polo title sequence for Netflix, the opening credit sequence for Pride and Prejudice and Zombies, the 2016 Super Bowl commercial for Schick Hydro, and his upcoming short film Product Recall.